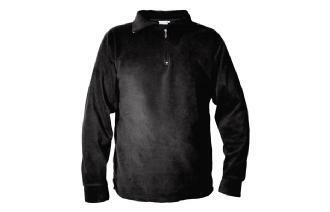 Unisex Microfleece with zip neck. 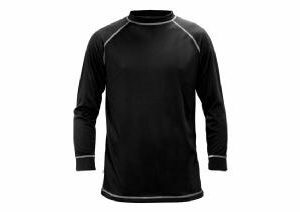 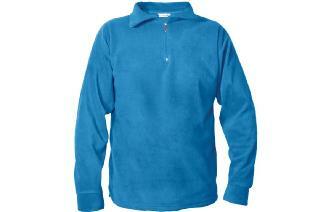 Ideally worn over 100% polyester base layer. Anto-pil finish outside, brushed inside.